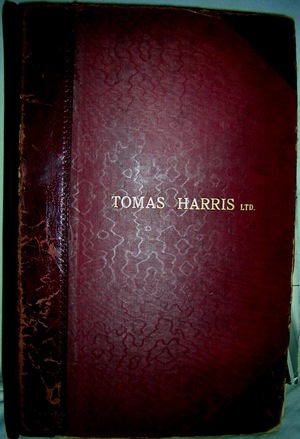 Around 1880, Tomas Harris’s father, Lionel Harris, joined his father William Harris in South America (Chile or Peru), to work with him in the textile business. Today the Courtauld Institute has a collection of Tomas Harris’s textiles that once belonged to his father. In 1891, at his fathers suggestion Lionel moved to Spain. He traded as a diamond merchant for a short while. In 1892 Lionel had two business addresses for his new company, L.Harris & Co. , one in Madrid and one in London (35 Hatton Gardens) but he was no longer a diamond dealer. He had begun dealing with antiques, art and jewellery instead. By 1896 Lionel Harris still had his business in Madrid, but moved his London business from 35 to 23 Hatton Gardens and opened another gallery at 127 Regent Street. 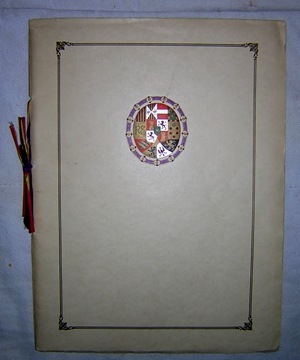 Lionel had built up stock by extracting silver articles and other valuables from ecclesiastical and monastic sources in Spain. He exhibited his stock in a Spanish Art Exhibition at his New Regent Street Gallery, showing 16th/17th century embroideries, jewellery, rugs, and vases. 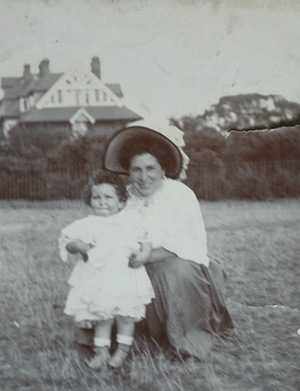 Lionels marriage to Enriqueta was registered in Spain in February 1898, and 9 or 10 months later their first child, Conchita was born, in London. Around 1900 Lionel moved his Madrid business to London because his family was growing quickly. His home was at 21 Lymington Road, Hampstead. 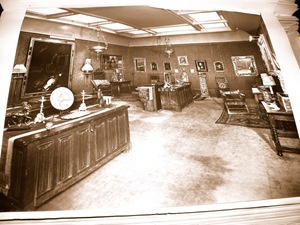 By 1901 Lionel’s Gallery was at 44 Conduit Street, off Bond Street in London. In 1902 Lionel had another business address at 32 St James’ Street. 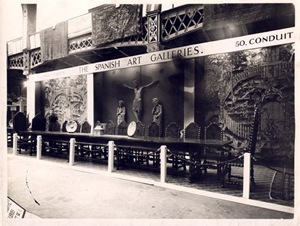 In 1907 Lionel opened the Spanish Art Gallery at 50 Conduit Street with an exhibition of works by the Catalan artist Joseph Cusachs. 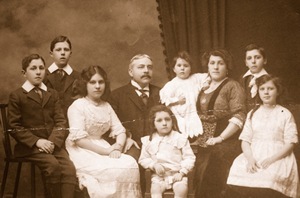 By 1911, Lionel and Enriqueta had 7 children including Tomas Harris born in 1908. There were four boys and three girls. In 1906 Lionel was selling to the newly founded Hispanic Society of America in New York, and between 1910 and 1920 he was selling sculptures, rare textiles, carpets and other works to the Victoria and Albert Museum, and dealing in early Spanish paintings and El Greco. 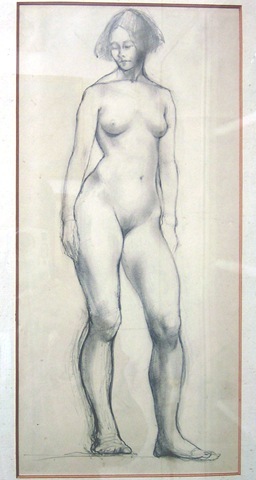 Between 1923 and 1926, Tomas Harris at the age of 15, won a scholarship trained as an artist at the Slade School of Art. 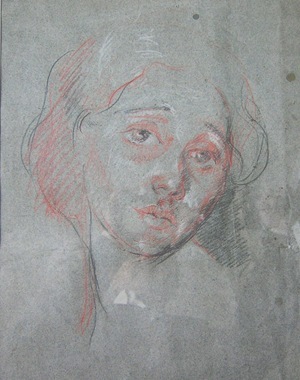 Then Tomas spent a year in Rome at the British Academy. 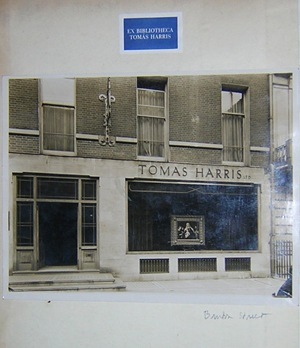 By the late 1920’s Tomas Harris, Lionel’s youngest son, had galleries of his own, first in Sackville Street, then at 29 Bruton Street. 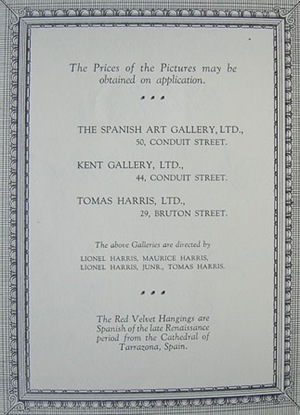 Soon after (also in the late 1920’s) three of Lionel’s four sons (Lionel junior, Maurice and Tomas of course) had joined Lionel Senior as directors of the Spanish Art Gallery (50 Conduit Street), Kent Road Gallery (44 Conduit Street), and Tomas Harris Ltd (29 Bruton Street). Although Tomas had an amazing talent and continued to paint and exhibit his work throughout his life, the family’s dealing in works of art stimulated his interest in collecting too. 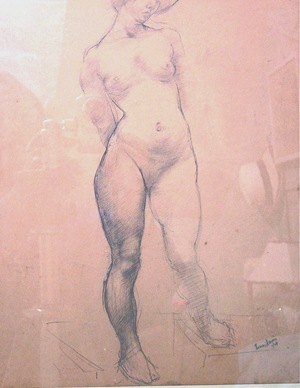 He began by seeking out prints and drawings by the two Tiepolos, Dürer and Rembrandt, and then turned his attention to Goya., building up an unrivalled collection of the various editions of the Spanish artist’s major series of prints and lithographs, and studying rare states of the etchings. In the 1930s Tomas organised two exhibitions of exceptional quality with major works by Velázquez, Ribera, Zurbarán and Goya and had shown great ability to expand the Spanish Art Gallery business even further. 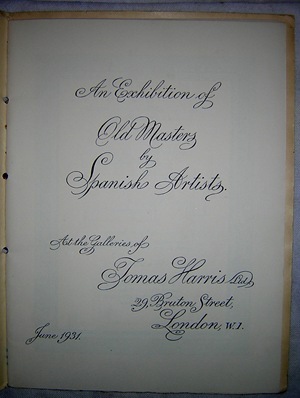 In 1931 Tomas Harris organised the Exhibition of Old Masters by Spanish Artists (Velázquez, Ribera, Zurbarán and Goya) at the Galleries of Tomas Harris Ltd, 29, Bruton Street, London W 1. 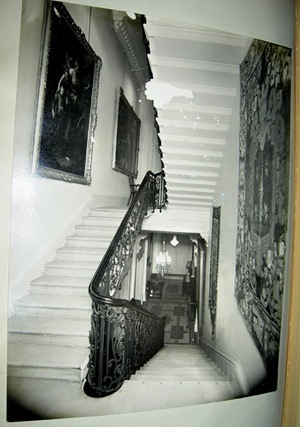 And in 1938 Tomas organised the exhibition From Greco to Goya, Tomas Harris Ltd, The Spanish Art Gallery. 6, Chesterfield Gardens. During the war, Tomas Harris lived at Chesterfield Gardens in the Mayfair area. 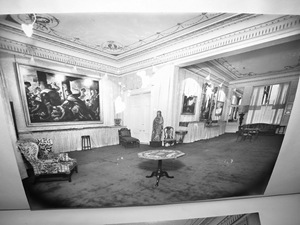 Lionel Harris died in 1943, and Tomas who was uniquely suited, inherited Chesterfield Gardens and the Spanish Art Gallery. During the war Tomas and Hilda (his wife) would give grand parties at Chesterfield Gardens, to their friends in high places in the art world and the secret service (MI5 and MI6/SIS) . Also during the war in 1943 (Anthony Blunt’s words) Tomas held a one-man show at the galleries of Reid and Lefèvre in King Street. After the war he gradually freed himself from his commitments as a dealer and spent more and more time in Spain, first at Malaga and then in Majorca where he designed and built a house at Camp de Mar. Here he was able to paint as much as he wanted, and he also experimented with making ceramics and stained glass and designing tapestries, three of which were woven at the royal tapestry factory at Madrid. His great versatility enabled him to master all the technical problems involved in these activities with astonishing ease. 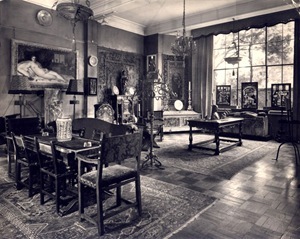 In 1948 Tomas moved the Spanish Art Gallery to Garden Lodge, Logan Place, Kensington, W8, and Tomas owned that property and the house at Camp de Mar in Mallorca until he died in 1964. The Garden Lodge at Logan Place became, many years after Tomas’s death, the home of the singer Freddy Mercury (Queen). After the war Tomas returned to the Slade School of Art to study the engravings of Goya. His teacher was John Buckland Wright, a famous illustrator (from New Zealand). Tomas and his brother Maurice had actively tried to sell work from their father’s stock to major museums. It has been said that Tomás was ‘evidently trying to wind up his business’ then. And it may be that the stimulus to create, fostered by his house in Majorca, and his Goya collecting and the preparation of his Goya print catalogue left little time for dealing and selling. 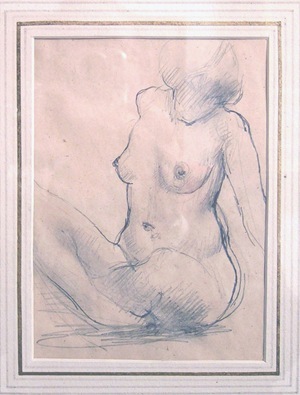 After Tomas’s death in 1964, Anthony Blunt organised an exhibition of Tomas’s art work at the Courtauld Institute (in 1975) and Antony’s introduction in the Exhibitions cataloge was a great summary of Tomas’s life (I will post the words sometime). After the exhibition, much of Tomas’s art was gifted to many Museums around Spain and also some to Australia where Tomas also had friends in the art world. 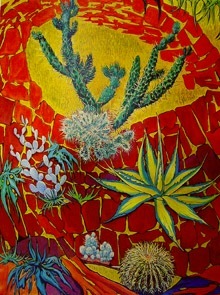 A tapestry called Cacti – Cartoon for a tapestry, one of only three woven at the Royal Factory in Madrid was gifted to the National Gallery of Victoria , in Melbourne, Australia (Founded in 1861). 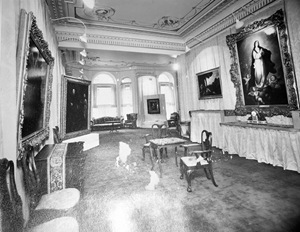 It was gifted to the gallery, by his three very generous sisters, Conchita, Violeta, and Enriqueta Harris, most likely because Tomas had been very good friends of the Director there. 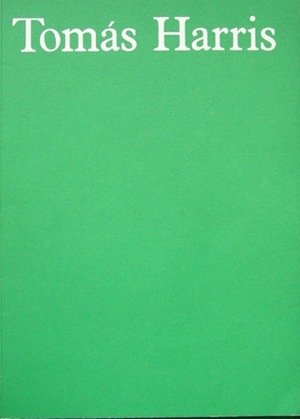 During Tomas’s life he had become very well connected with many Museum directors and curators in the art world of Europe, America and Australia.